Of the three main activities involved in scientific research, thinking, talking, and doing, I much prefer the last and am probably best at it. I am all right at the thinking, but not much good at the talking. 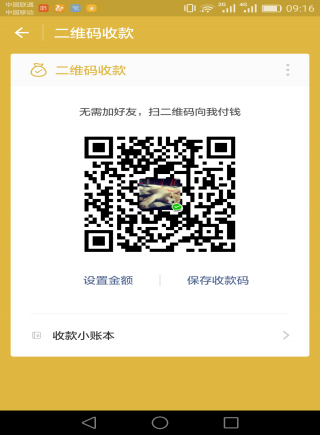 ChIA-PET标在于特定的蛋白因子及其相关联的染色质相互作用.该技术将配对末端标签测序技术与ChIP相结合, 对富集了某种蛋白质的DNA 片段进行交联, 可以测定全基因组范围的特定转录因子参与的染色质远程交互作用, 从而可以呈现高特异性和高分辨率的染色质相互作用. Liu X, Mei W, Soltis P S, et al. 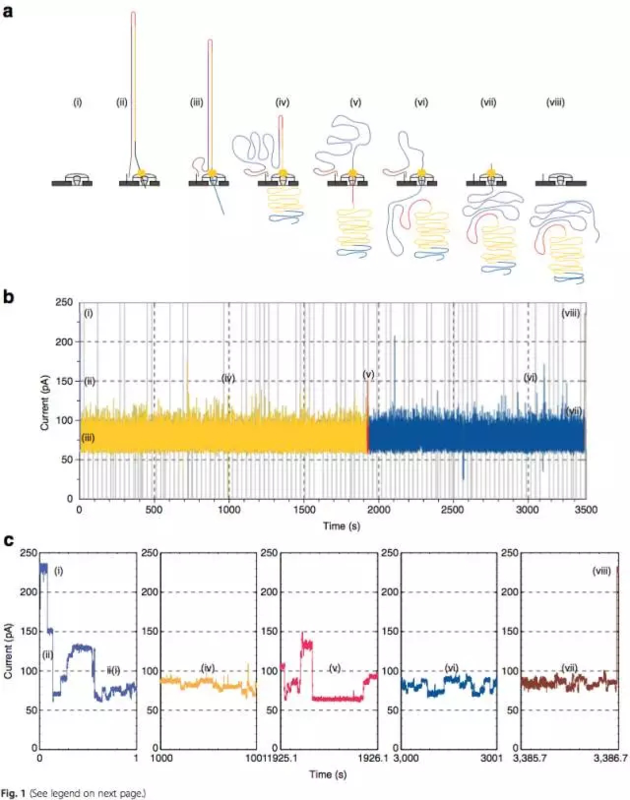 Detecting Alternatively Spliced Transcript Isoforms from Single‐Molecule Long‐Read Sequences without a Reference Genome[J]. Molecular Ecology Resources, 2017. Rogers M F, Thomas J, Reddy A S N, et al. SpliceGrapher: detecting patterns of alternative splicing from RNA-Seq data in the context of gene models and EST data[J]. 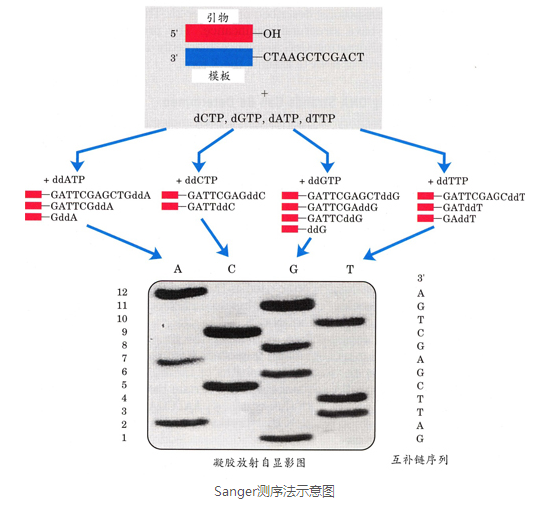 Genome biology, 2012, 13(1): R4. Wu W, Zong J, Wei N, et al. 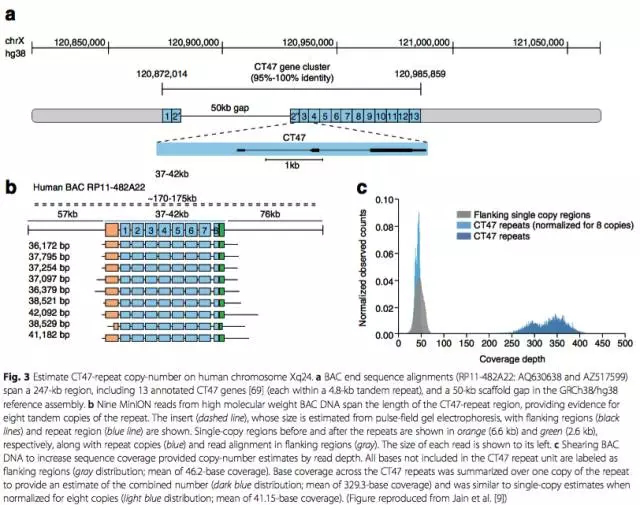 CASH: a constructing comprehensive splice site method for detecting alternative splicing events[J]. Briefings in Bioinformatics, 2017: bbx034. O’Grady T, Wang X, Höner Zu Bentrup K, Baddoo M, Concha M, Flemington EK. Global transcript structure resolution of high gene density genomes through multi-platform data integration. Nucleic Acids Res. 2016 Jul 12; PMID: 27407110. Abdel-Ghany S E, Hamilton M, Jacobi J L, et al. 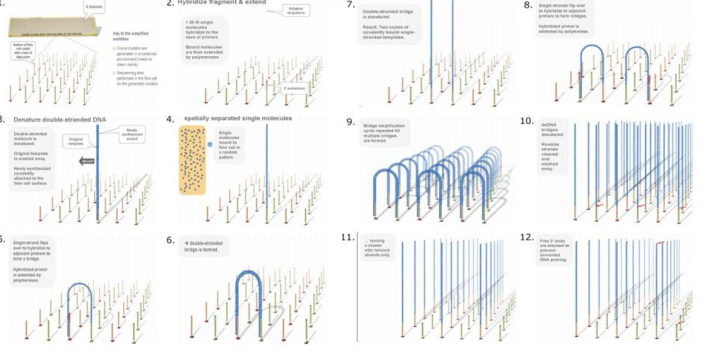 A survey of the sorghum transcriptome using single-molecule long reads[J]. Nature communications, 2016, 7. 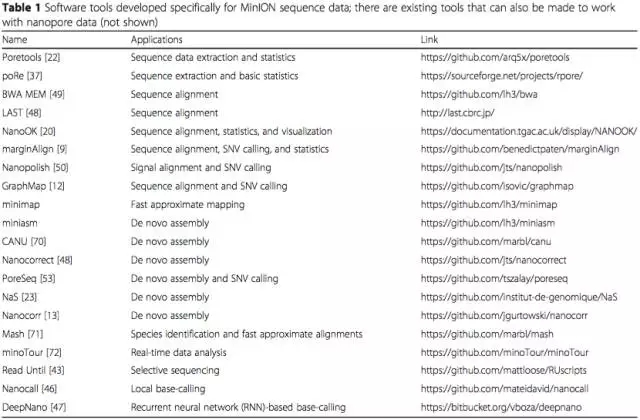 Hu J, Uapinyoying P, Goecks J. Interactive analysis of Long-read RNA isoforms with Iso-Seq Browser[J]. bioRxiv, 2017: 102905. Tardaguila M, de la Fuente L, Marti C, et al. 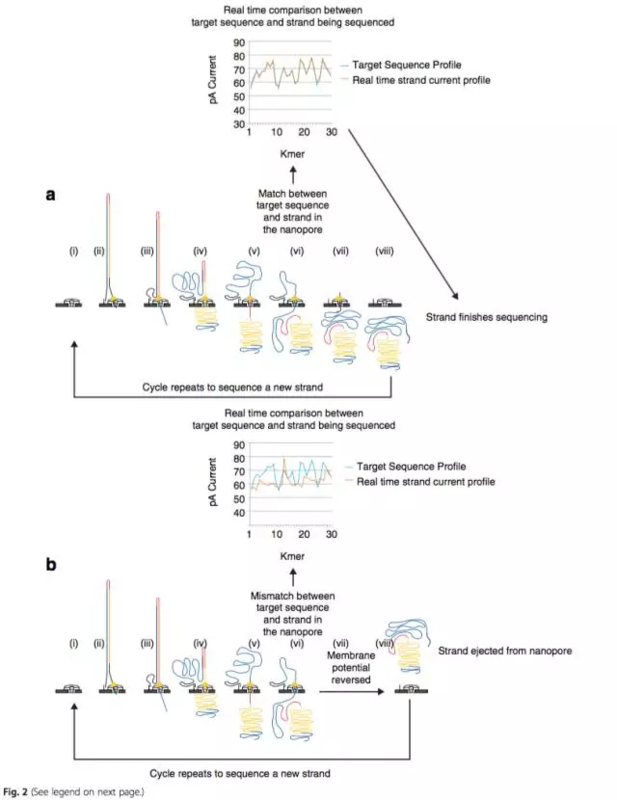 SQANTI: extensive characterization of long read transcript sequences for quality control in full-length transcriptome identification and quantification[J]. bioRxiv, 2017: 118083. 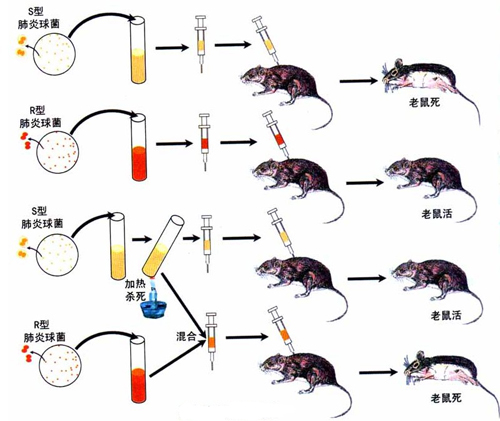 Ning G, Cheng X, Luo P, et al. Hybrid sequencing and map finding (HySeMaFi): optional strategies for extensively deciphering gene splicing and expression in organisms without reference genome[J]. Scientific Reports, 2017, 7.